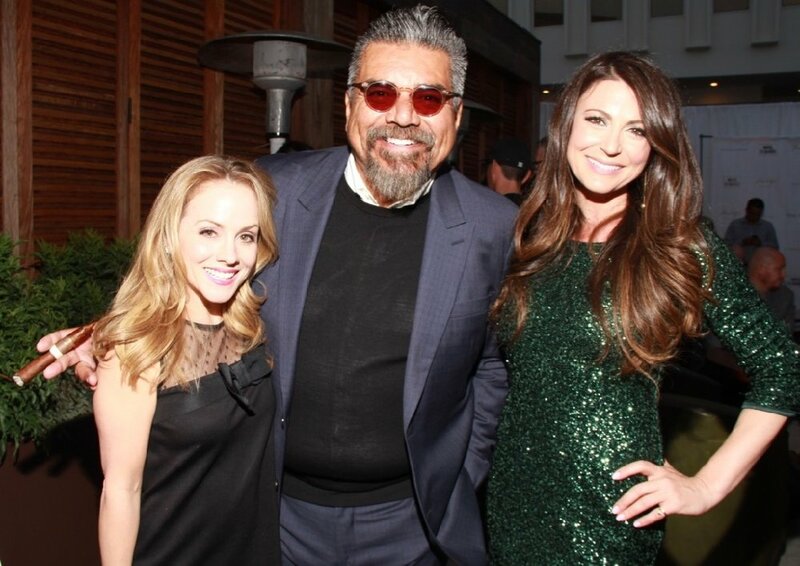 It’s time to party for a GREAT cause Sunday, May 5, 2019, the night before the 12th Annual George Lopez Celebrity Golf Classic on May 5th on Cinco de Mayo. There will be a great selection of delicious Hors d’oeuvres, specialty cocktails, musical entertainment and lots of fun as you get to meet and greet other tournament players before the big event. We're proud that funds raised from the Celebration Party and Celebrity Golf Classic will help send over 250 children suffering with kidney disease to summer kidney disease and transplant camp for a week they'll never forget! Interested in sponsoring the Cinco de Mayo Celebration Party or purchase individual dinner tickets, click here to learn more.